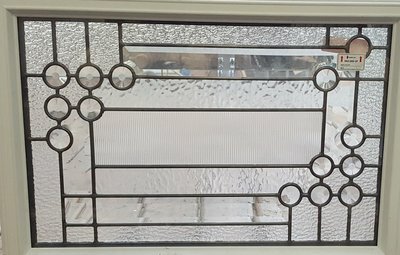 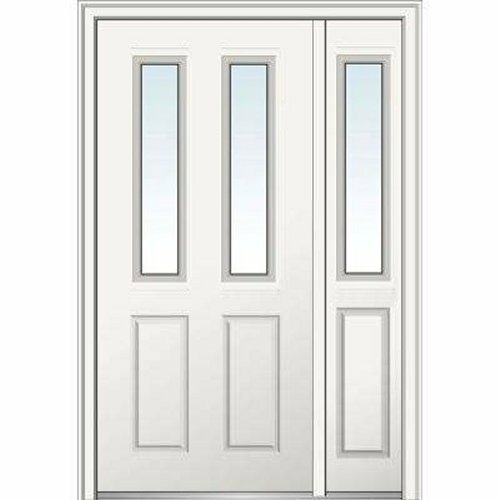 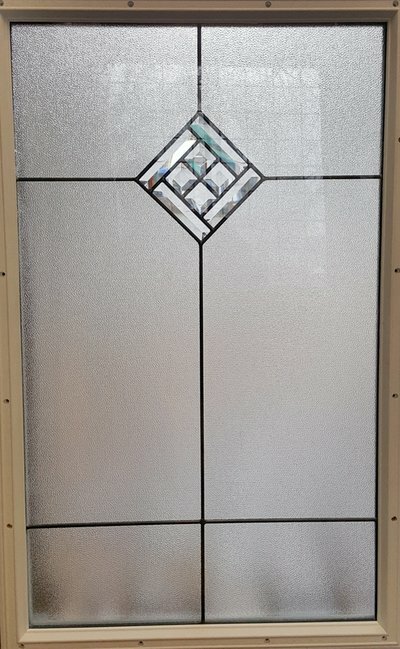 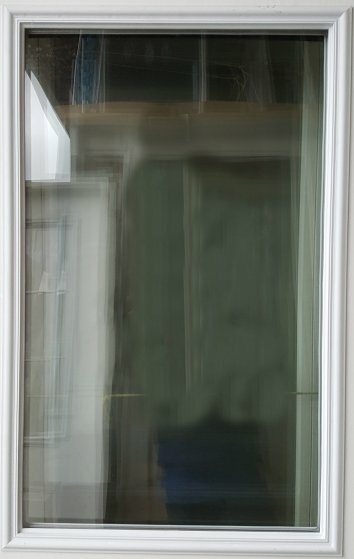 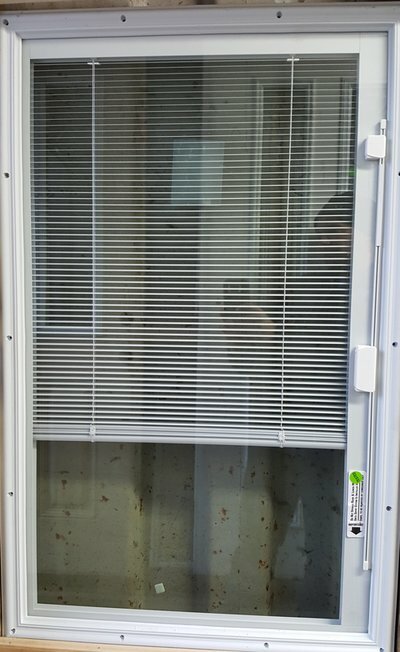 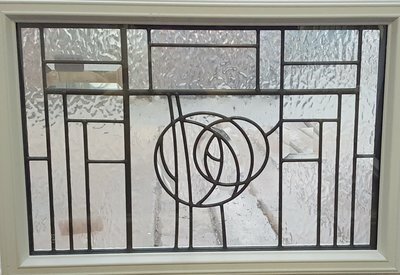 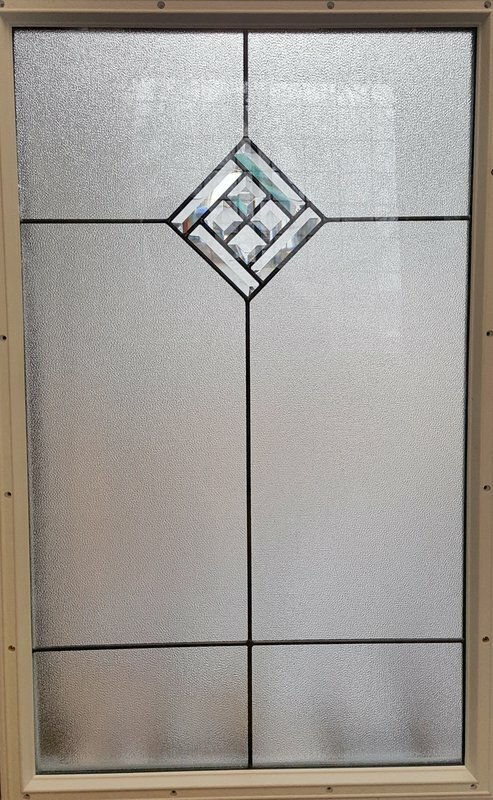 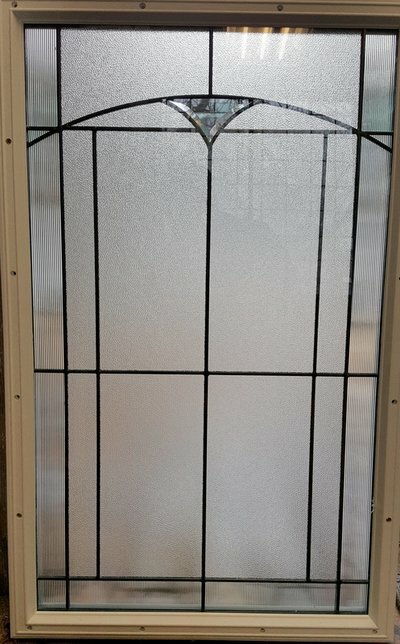 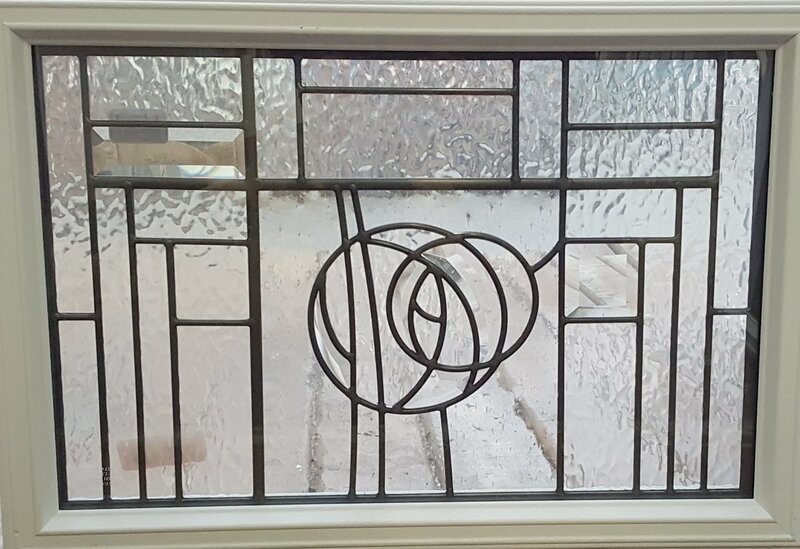 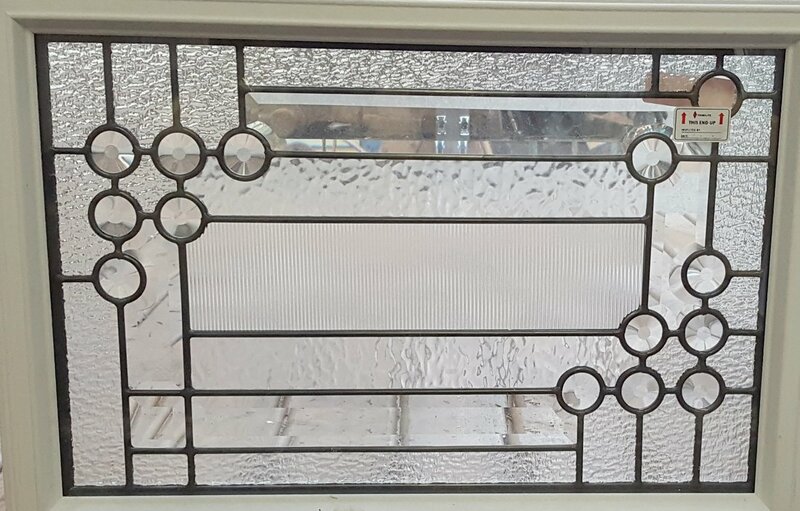 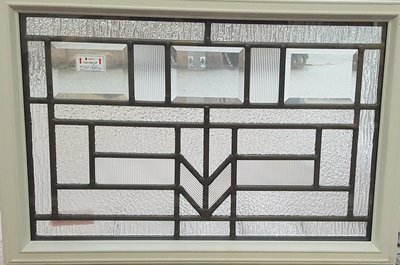 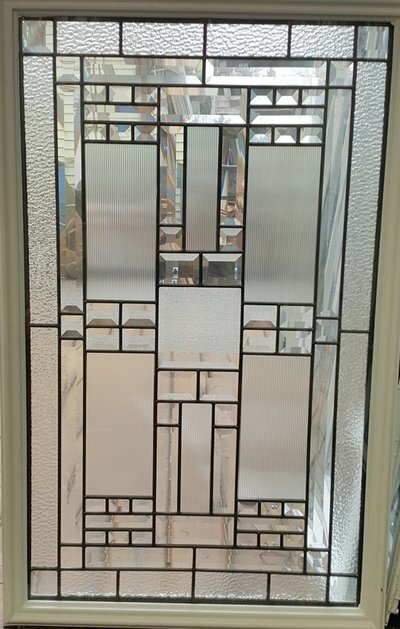 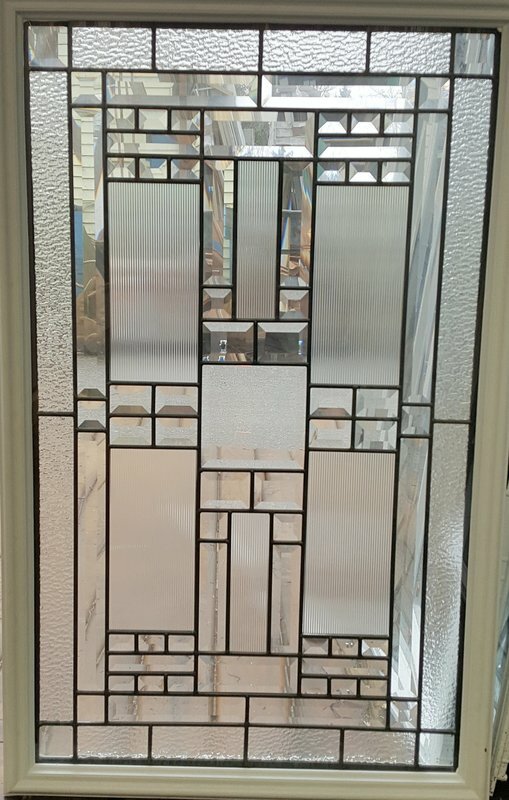 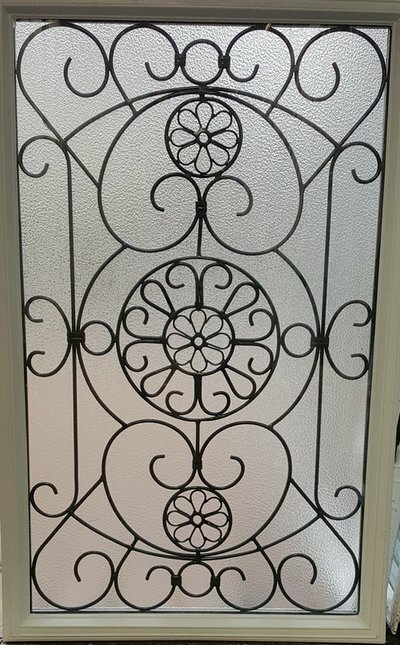 DID YOU KNOW... We can install a glass insert into your existing door? 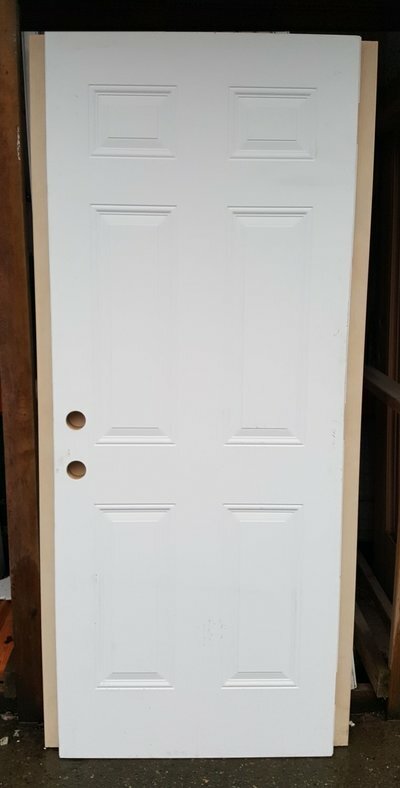 No need to buy & install a whole new door. 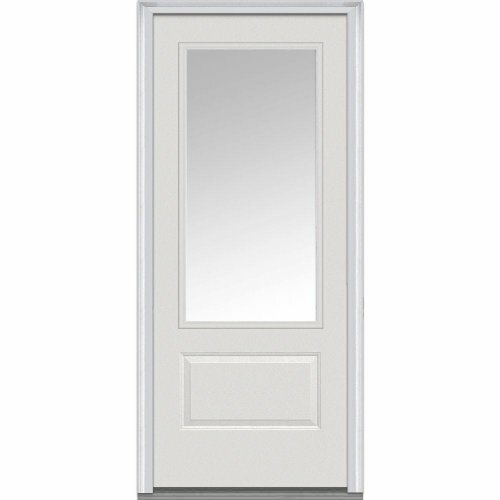 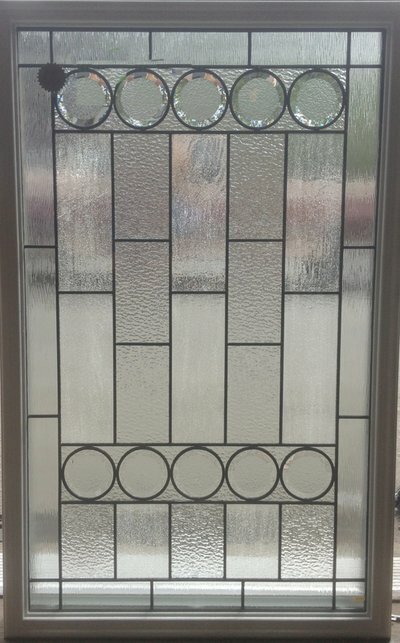 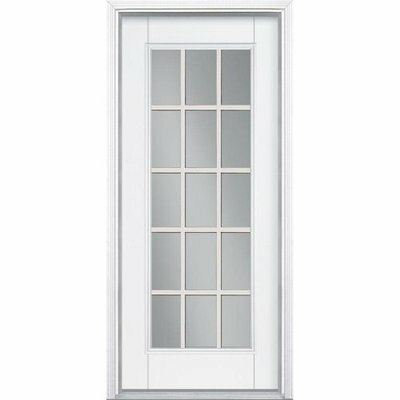 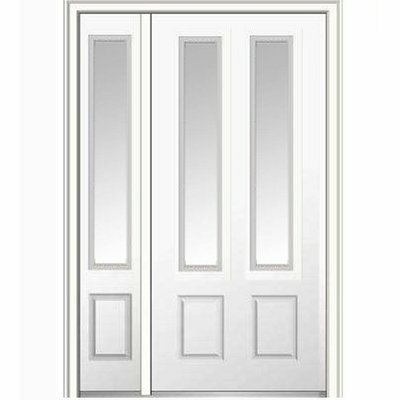 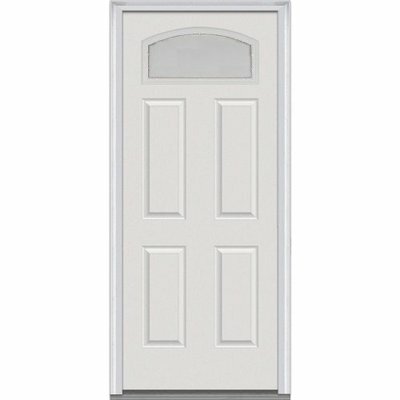 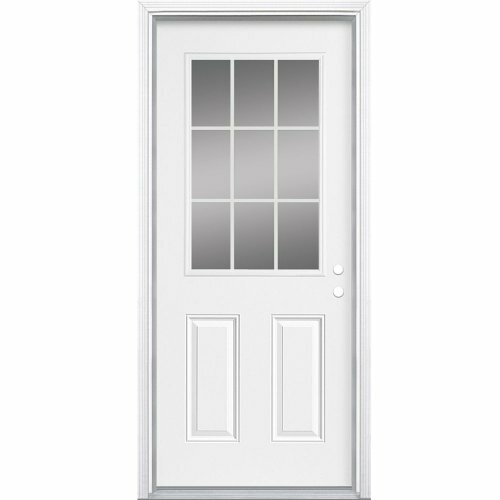 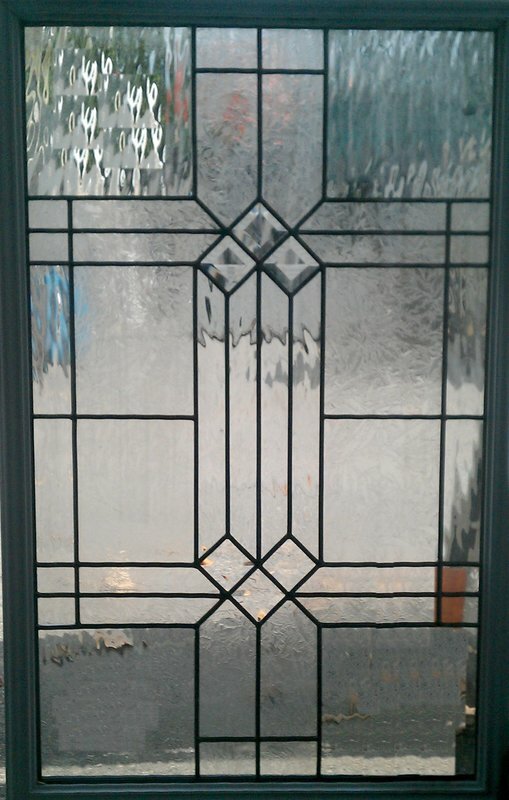 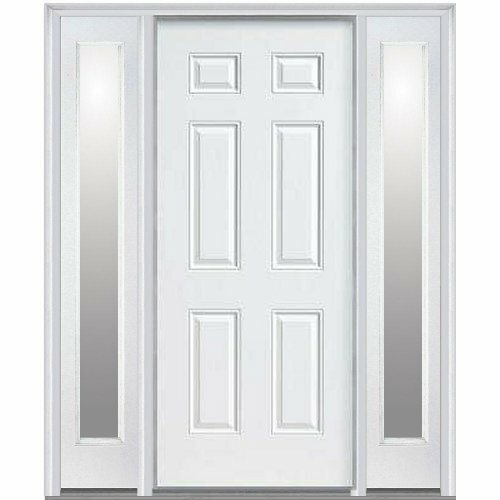 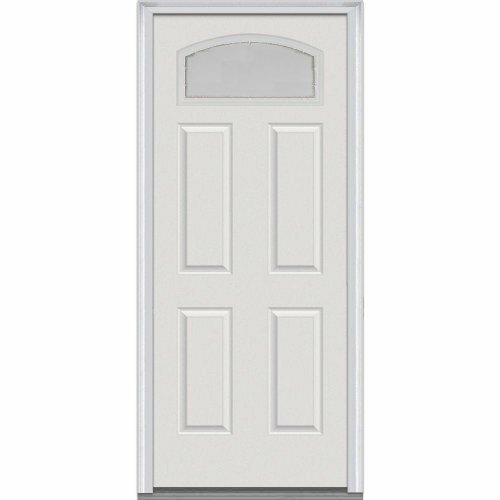 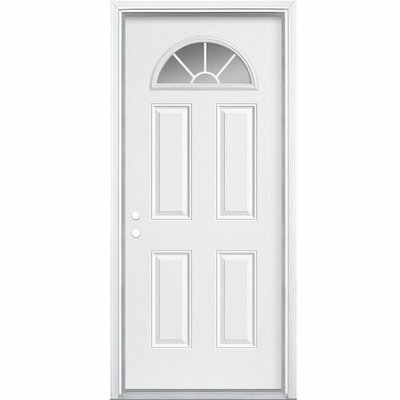 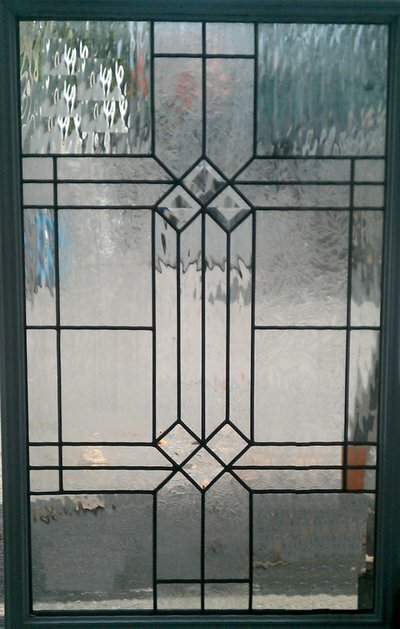 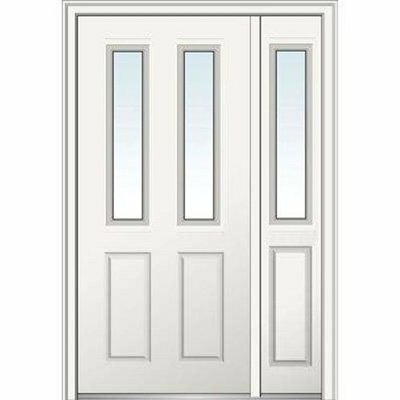 Simply bring in your old door & we will cut and install the glass insert of your choice. 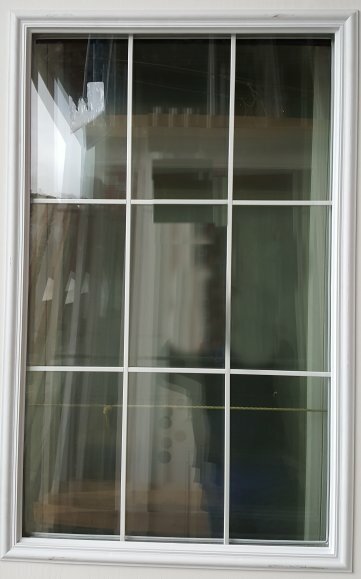 Add some light while modernizing the appearance of your home - without breaking the bank! 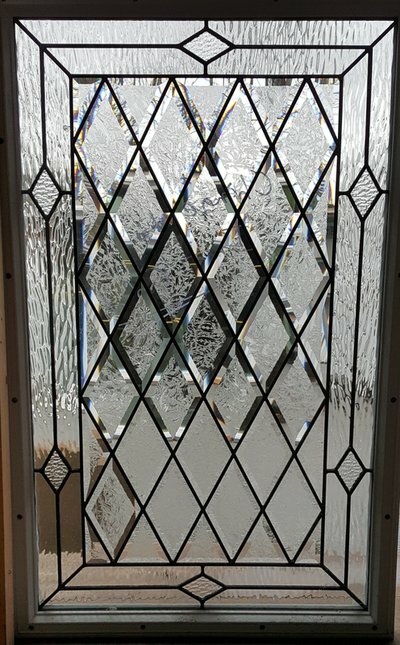 We stock a huge selection of glass inserts to fit all the common cut-out sizes. Available in Clear, with grids, decorative bevels, and even built in blinds. 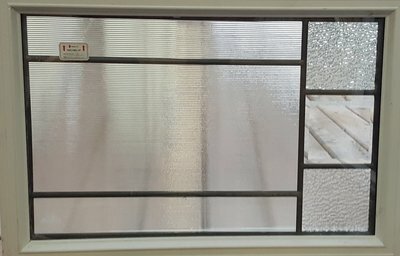 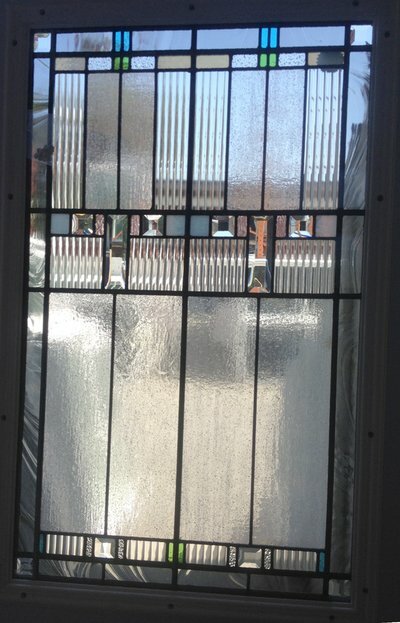 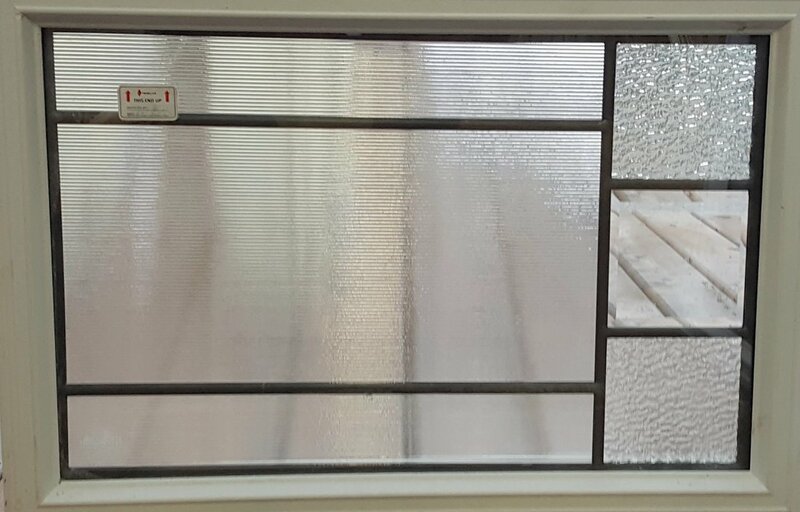 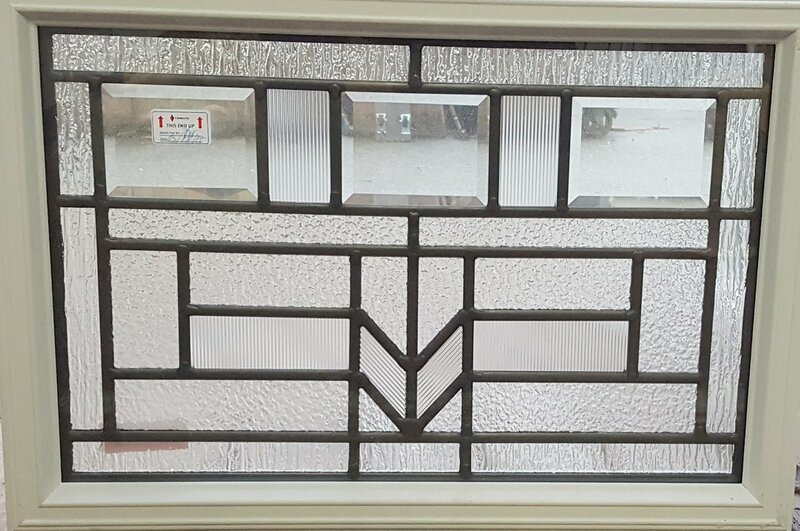 Replacing your existing out dated glass can be done at home in a very short time. 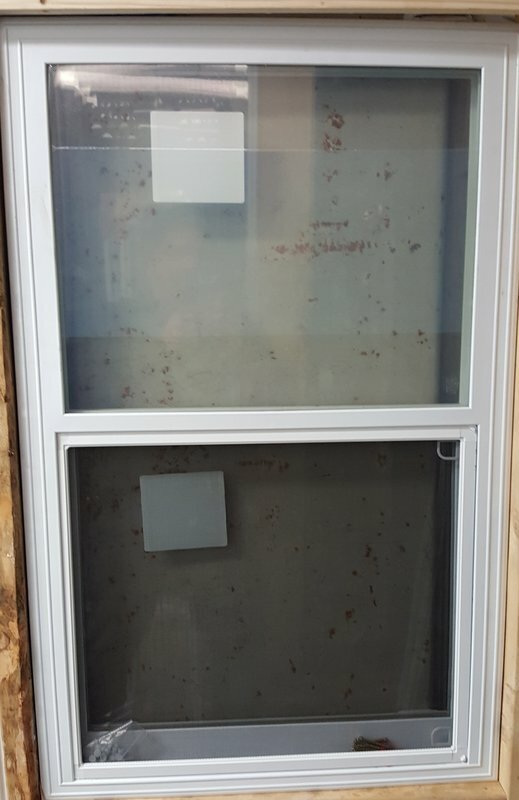 All you need is a Philips screwdriver and a razor knife. 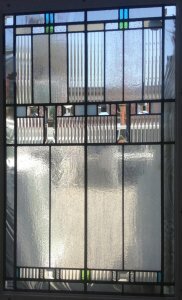 Don't want to tackle the project yourself? 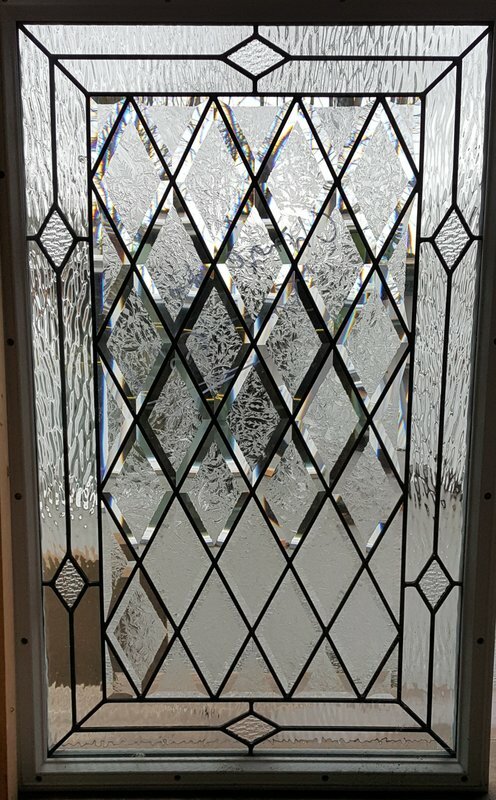 Bring us your door and we will remove your old glass & install the new glass at no charge!